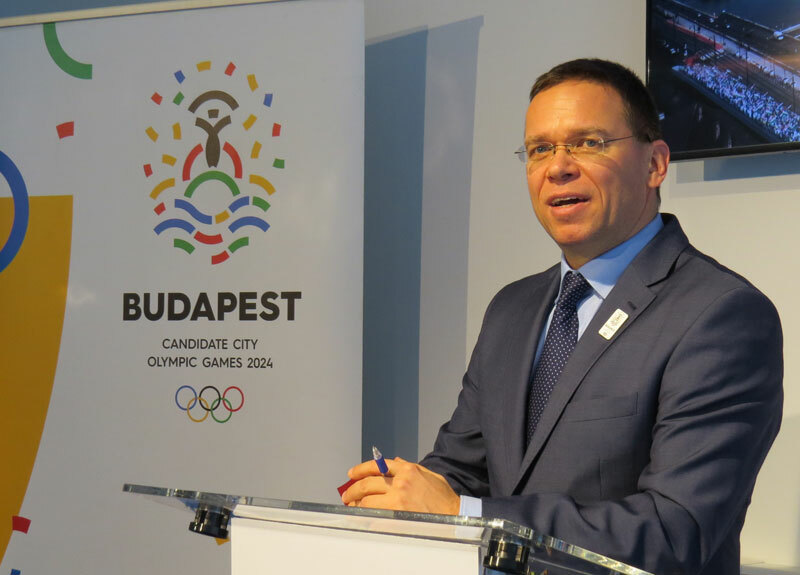 In a first official statement from the bid committee since Budapest Mayor Istvan Tarlos announced Wednesday his plans to withdraw his city’s Olympic project, Budapest 2024 Chair Balasz Furjes blamed its demise on lost unity. Before this week, Budapest 2024 had full cross-party support since June 2015. 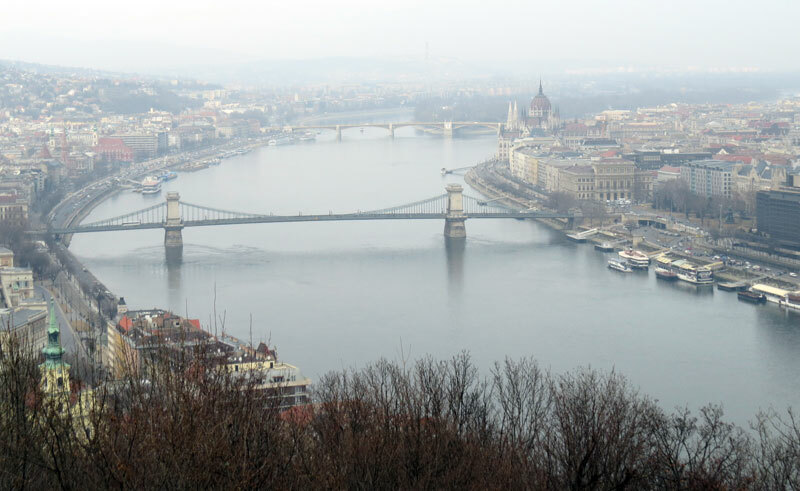 An Olympic Act was passed in Parliament in April 2016 and the City of Budapest gave unanimous approval to submit the third candidature file to the International Olympic Committee (IOC) in January. Last Friday the Momentum Mazgalom political movement delivered 266,000 signatures from city voters to the election committee in Budapest – enough to force a referendum over Hungary’s Olympic bid. That event triggered doubt over the project by Prime Minister Viktor Orban and the Mayor, citing loss of support, decided to end the bid. Balazs had hoped for “a few weeks” for the restoration of unity and to face the referendum, but the Prime Minister and Mayor instead abruptly ended the campaign after failing to reach an agreement after a Wednesday meeting. “There is no greater honour in world sport than hosting the Olympic Games, and we are immensely proud to have been part of the 2024 bid family. We chose to bid because we believed, and continue to believe, in the transformative power of sport and the values of the Olympic Movement. “We have achieved great things collectively through this bidding process; this has been a major national effort on behalf of sport, the city and the nation. “The Games in 2024 would have accelerated the long-term development plan for the city, thereby greatly improving the lives of the citizens of Budapest and Hungary, with benefits in many areas including public transport, employment, housing and accessibility. This was a great opportunity for young Hungarians to show to the world their great sporting prowess, creativity, innovation and business acumen. Ours was a bid that also had the potential to reach new audiences in the Central European region, leaving fantastic sport legacy for 150 million people. “Our model offered a vision for change, especially relevant for those mid-sized cities that dare to bid for the Games. We believe that we have brought hope to cities like Budapest all around the world, by showing that the Olympic Games can be accessible to everyone, transforming mid-sized cities in ways that simply cannot be achieved in a developed metropolis. “We thank the IOC for the excellent cooperation that we have enjoyed throughout the process; their commitment to Agenda 2020 made it possible for us to bid, and their engagement with Budapest was constructive and encouraging throughout. “It was a different Games model aimed at delivering a sustainable, responsible and technically excellent Olympic and Paralympic Games with some of the fastest travel times in Olympic history. The collapse of the bid came during a week the committee had hoped to launch an international marketing campaign that had been postponed since early February. On Tuesday, the city unveiled its new state-of-the-art Danube Arena, a proposed Olympic venue, that is set to host the FINA World Aquatics Championships in July. FINA Executive Director Cornel Marculescu, who attended the opening, told reporters it was one of the best facilities of its kind in the world. Los Angeles and Paris remain in the 2024 race that is set to be decided September in Lima, Peru.